The Namibia Students Financial Assistance Fund (NSFAF), noticed with concern that there are students pursuing studies abroad with financial support from either parents or other institutions. However, such students expect an automatic funding from NSFAF without meeting the funding requirements and applying through the usual online application process. Thus, the Fund wishes to inform the students and the general public that students are expected to apply to NSFAF and meet the funding requirements to study abroad. Being accepted at an institution of higher learning outside of Namibia does not automatically qualify students for funding. 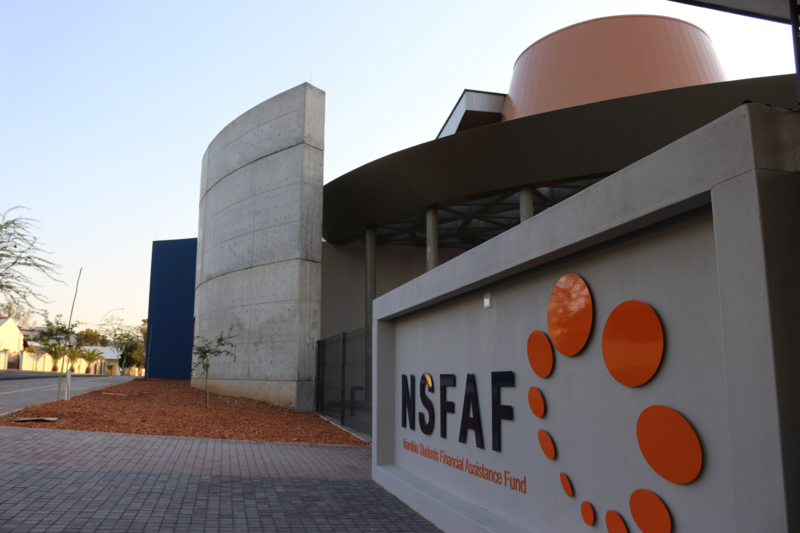 All international applicants are subjected to the normal NSFAF funding requirements. Applicants must have obtained a minimum of 35 points in grade 12 in five subjects and an E in English to qualify for funding to study Medicine and Engineering. For any other priority fields of study (other than medicine or Engineering) applicants must have obtained 30 points in grade 12 in five subject, with an E in English. Applicants wishing to study at Vocational Training and Education (VET), must have obtained a minimum of 25 points in grade 12 in five subjects. However, consideration will only be given to programs not offered in Namibia. It is imperative to indicate that NSFAF will not be held responsible for students who pursue studies abroad on their own accord without meeting the above mandatory requirements. Note: 2019 Online Application is still open until the 28th February 2019. © 2019 NSFAF | All Rights Reserved. View Contact Address for All Regional Office.